Lu Jin (Takeshi Kaneshiro) is a handsome, wealthy hotel executive whose drive for perfection is matched only by his taste for fine cuisine. 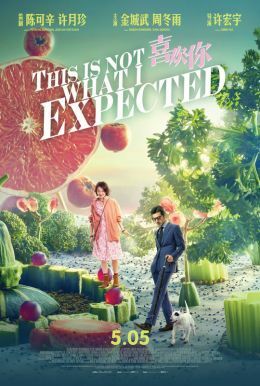 When he checks into the Rosebud, he's dissatisfied with everything he sees and is ready to take action... until flamboyant female sous chef Gu Shengnan (Zhou Dongyu) creates the perfectionist what may be a perfect meal. Now, these bitter rivals find themselves brought together in the kitchen in this light-hearted romantic comedy, infused with fun and flavors to create a delicious dish that foodies around the world wouldn't dare to miss.